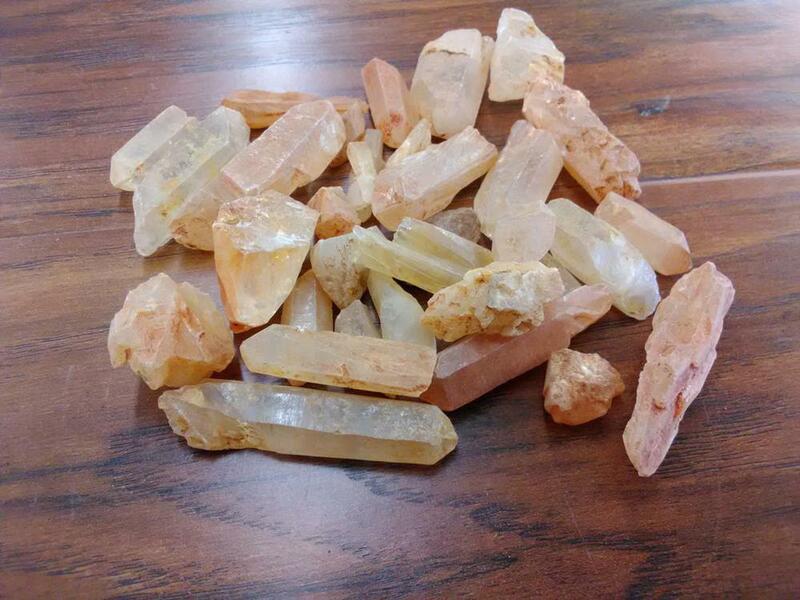 Tangerine Quartz gets its name from its colour which can range from shades of red to orange. Most of it is found in the Santinho mine in Minas Gerais, Brazil where it is formed in conjunction with water and Hematite. 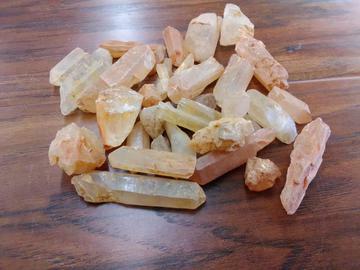 Tangerine Quartz stimulates the joyful energy of the inner child, encouraging playfulness and curiosity, allowing us to learn and grow.It helps to encourage self acceptance and overcome limitations. It gives hope by allowing for the release of shame and blame, putting the past in the past. Stone sizes range from 1"- 4"